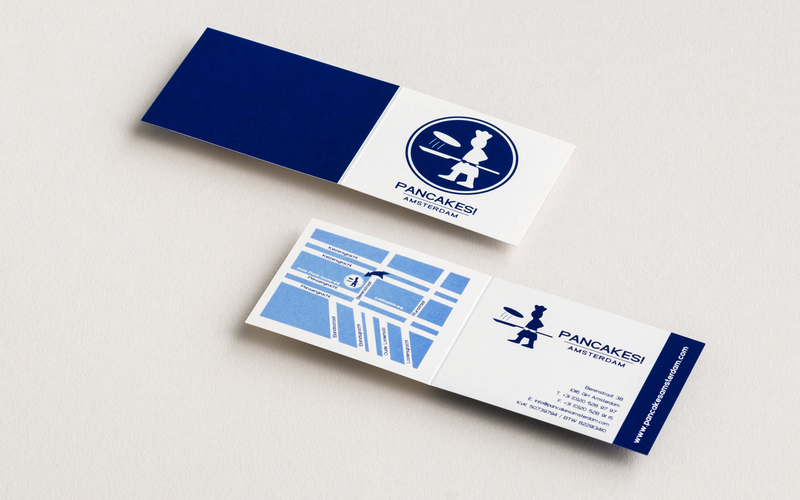 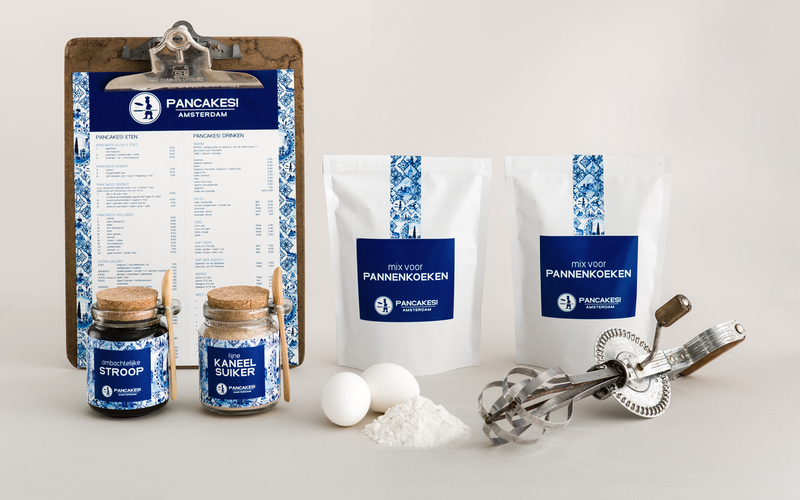 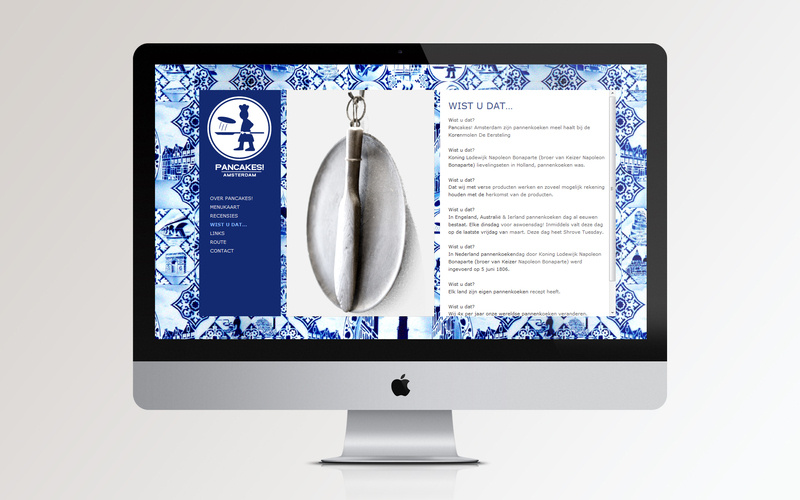 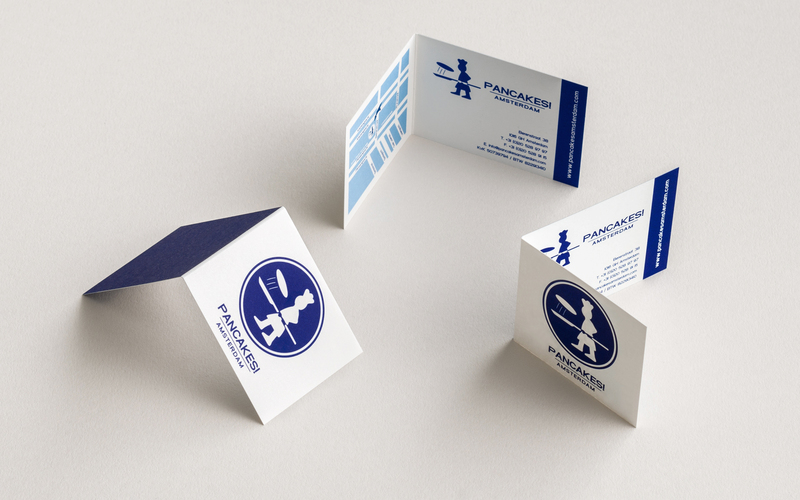 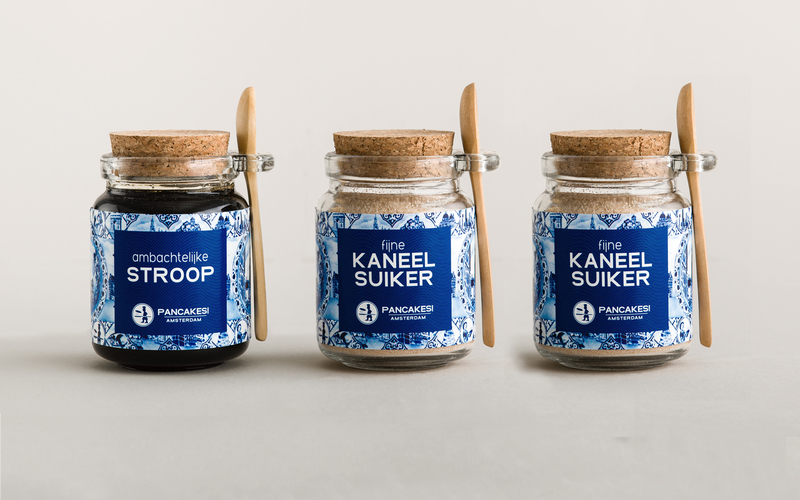 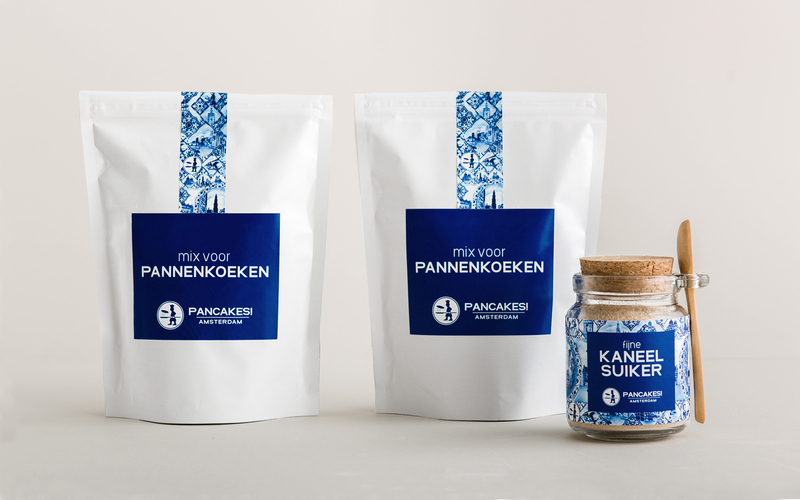 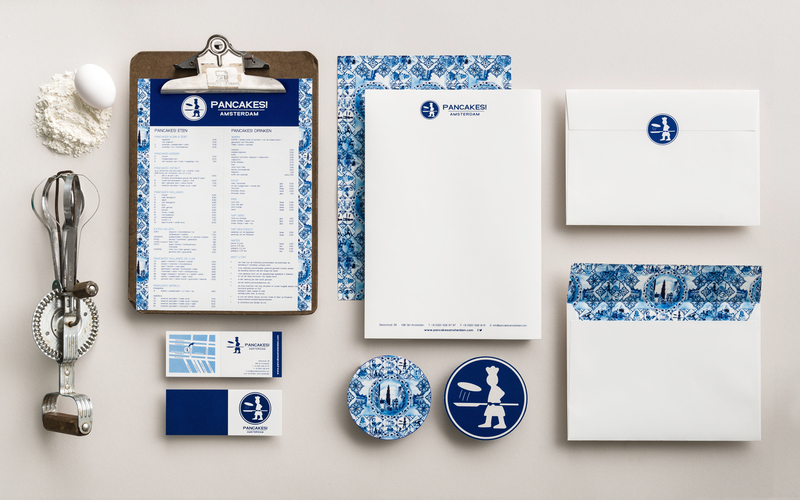 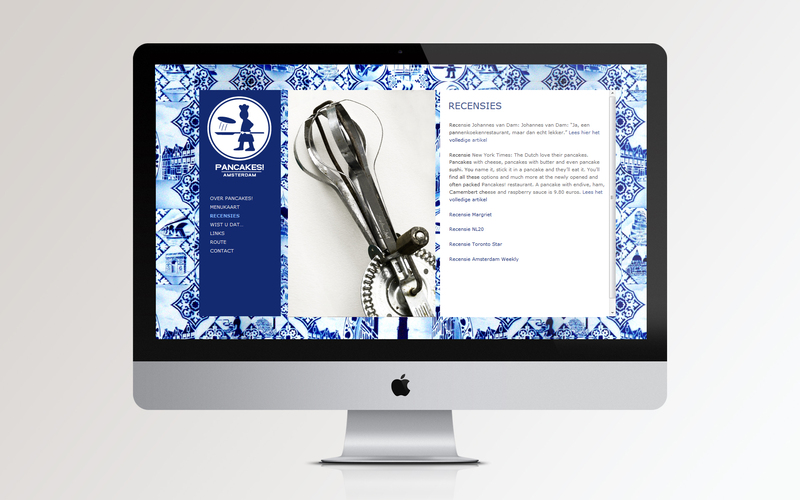 Brand identity and responsive website for Pancakes Amsterdam – a unique Pancake restaurant located in the famous ‘Nine Streets’ in the heart of Amsterdam. 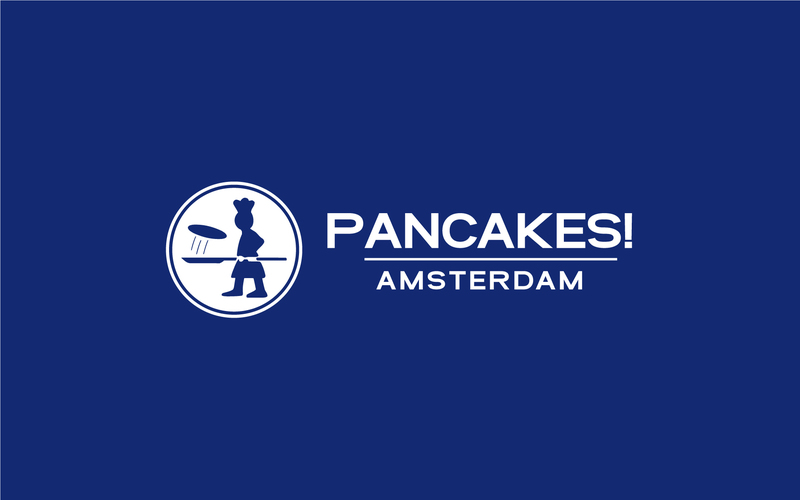 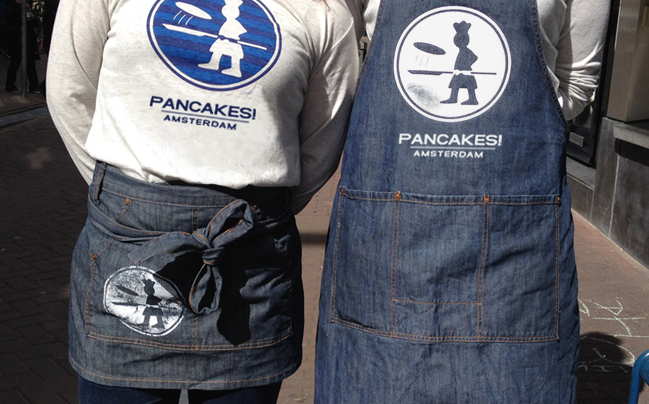 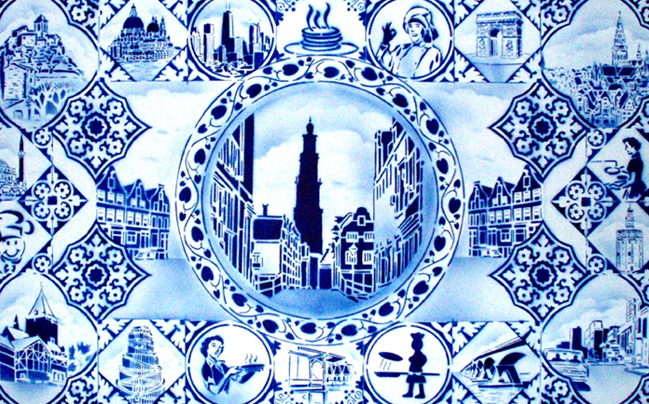 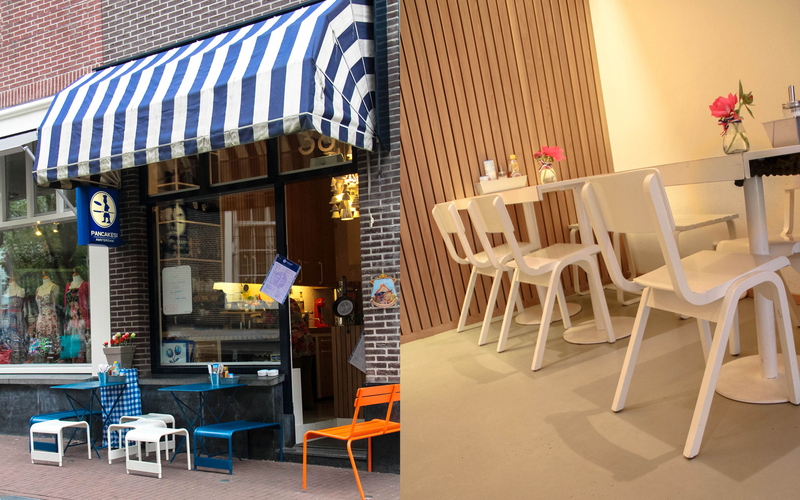 Pancakes Amsterdam is well-known both national as international for its pure and artisan pancakes and products. 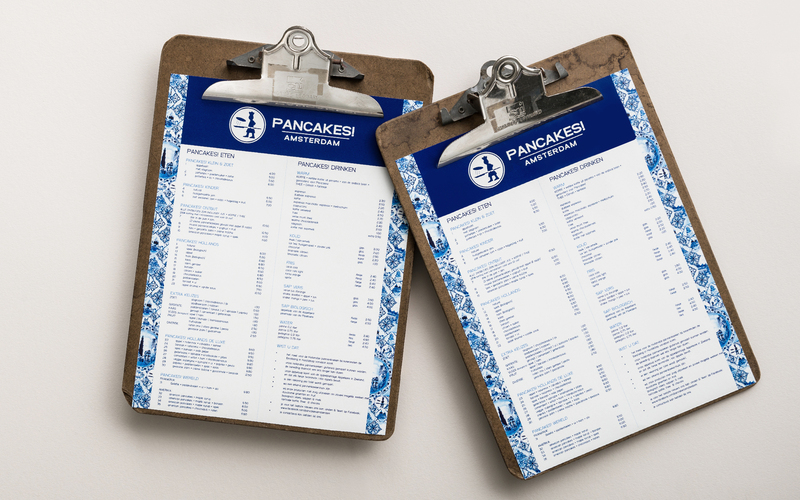 The assignment includes units such as: naming, brand identity including a bespoke logotype, colour palette, product & package design, stationery set, staff clothing, menus, adverts, posters, signage & cetera.